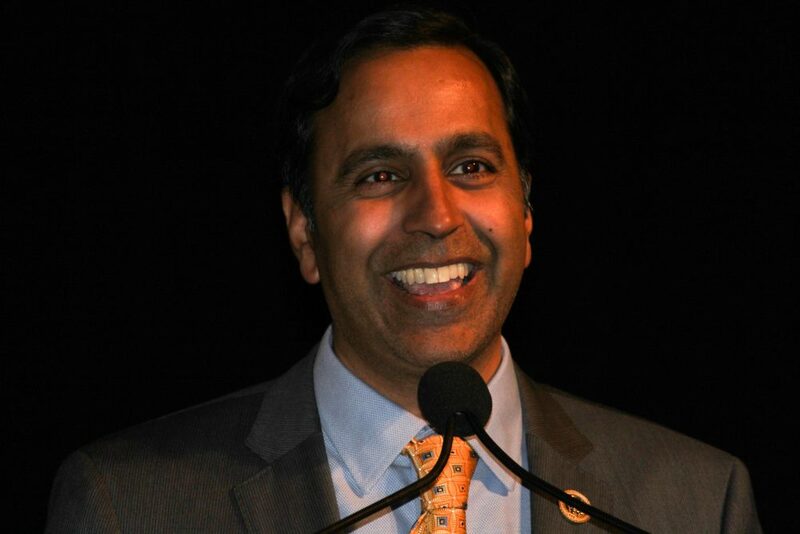 Rep. Raja Krishnamoorthi, D-IL, has denounced an attack in California last week on a Sikh man, reportedly by white supremacists. The man, Surjit Malhi, was beaten in what is believed to be a hate-motivated attack in Keyes, Calif., and his truck was spray-painted “Go Back to ur country,” accompanied by a white supremacist symbol: a Celtic cross. “This is a random despicable criminal act against a member of the Sikh community,” Sheriff Adam Christianson told the paper.